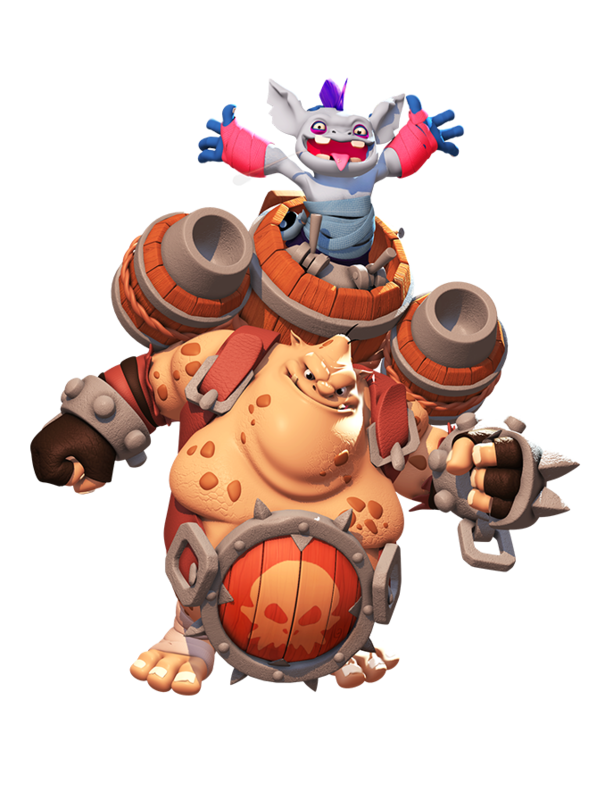 Prepare Your Towers! Defend What's Yours! 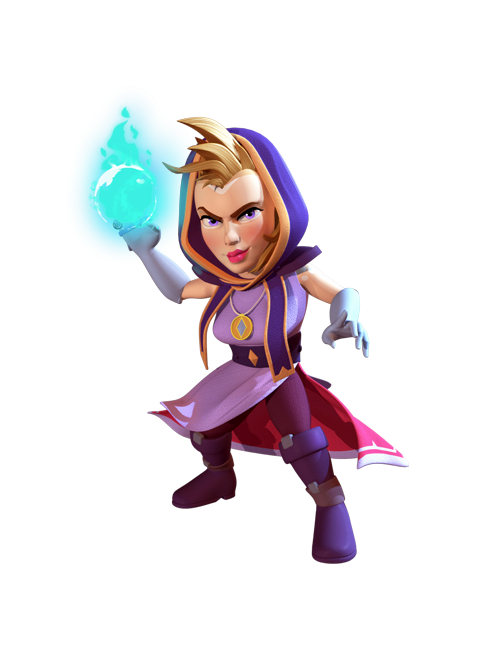 Lead your troops to victory in the best fantasy mobile Tower Defense game! 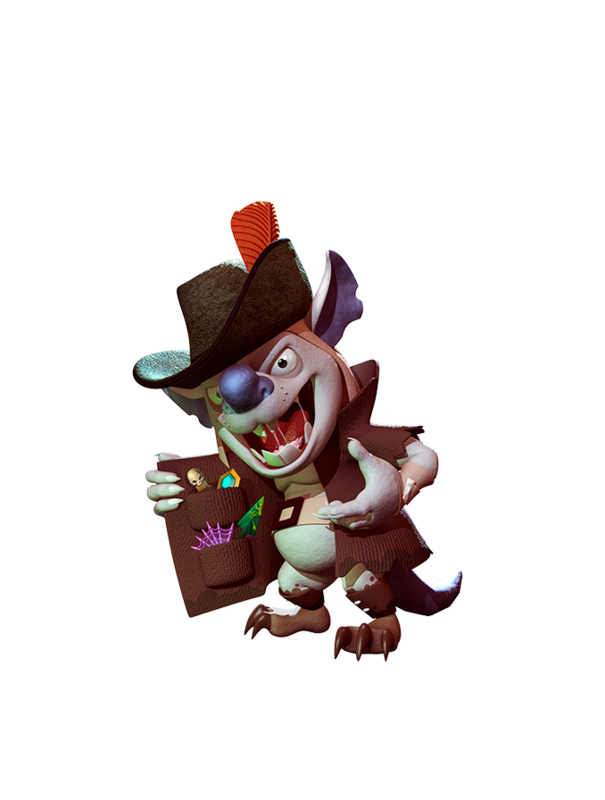 Fortify your defenses and save the kingdom from ferocious Warlords, colossal Ogres & savage Goblins! 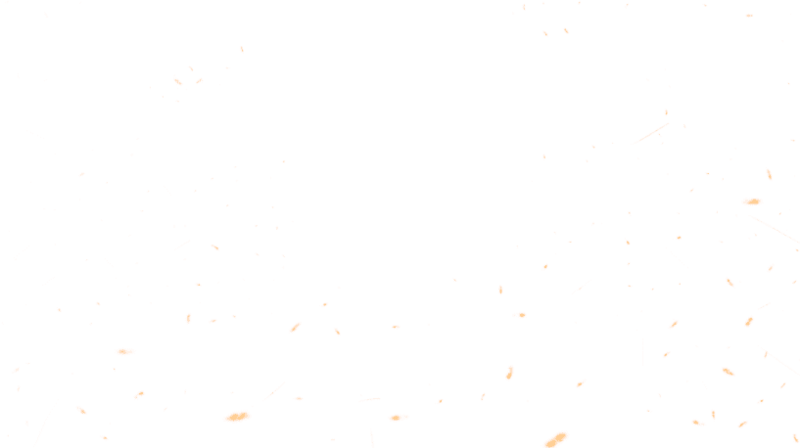 Change strategy on the fly in this non-stop action experience! 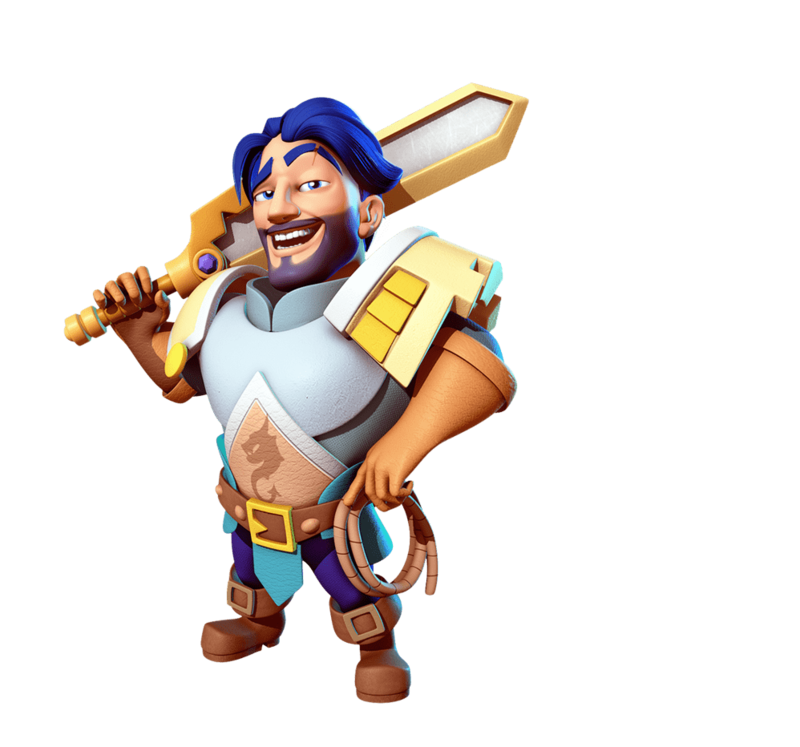 Originating from the humble village of Dragoncross, Lance has a big heart - but an even bigger ego. He loves the adrenaline of the fight but also enjoys evenings in the tavern, drinking ale and joking with the locals. Head strategist and coordinator of military forces for the Allied Colonies. 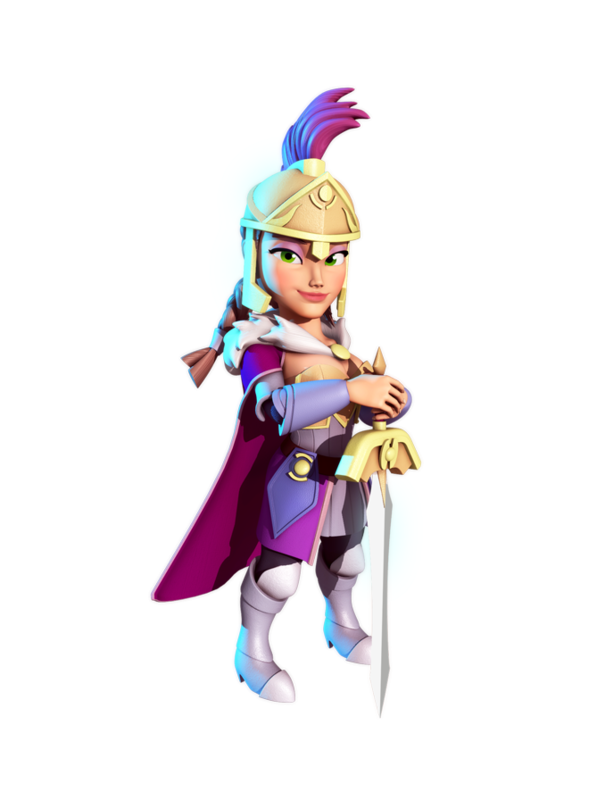 Through strategic genius and sheer force, she has brought Heroes and Commanders together to defend against the tide of Orcs and Undead threatening the peace of the colonies. 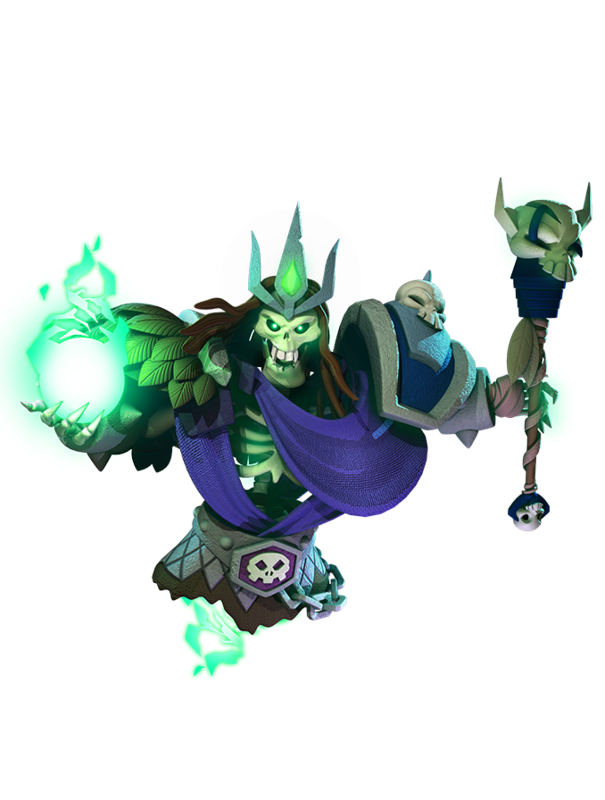 Ganamon, the self-styled Crypt Lord, is the cold and calculating leader of the Umbral faction. Despite his lack of flesh, and his unrelenting pursuit of necromantic power, his funny bone remains - much to the ire of those on the receiving end of his jokes. Chief military engineer for the Allied Colonies and one of General Highcrest’s most trusted advisors. Her youthful appearance belies her experience and knowledge of machines of war. 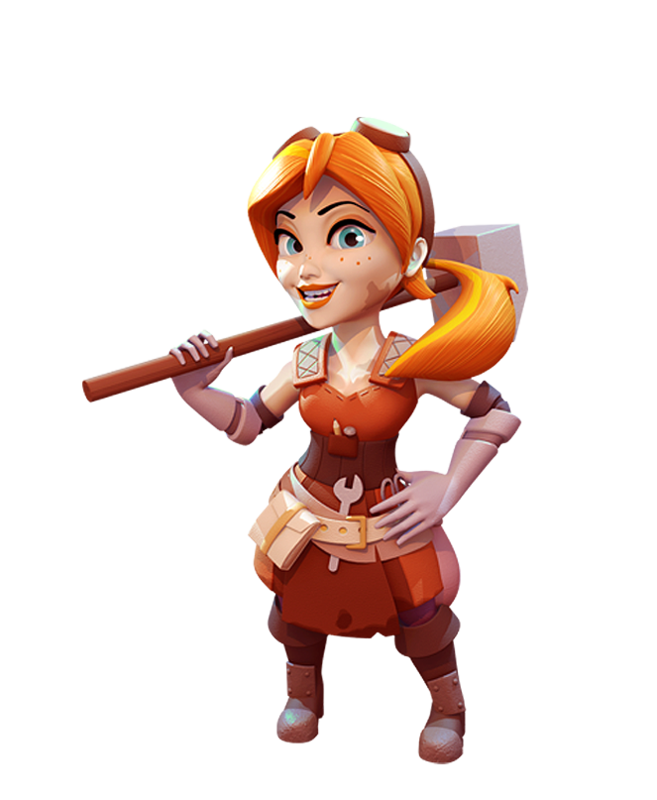 Her passion is engineering, whether it be a water well for a village or a hulking cannon tower! 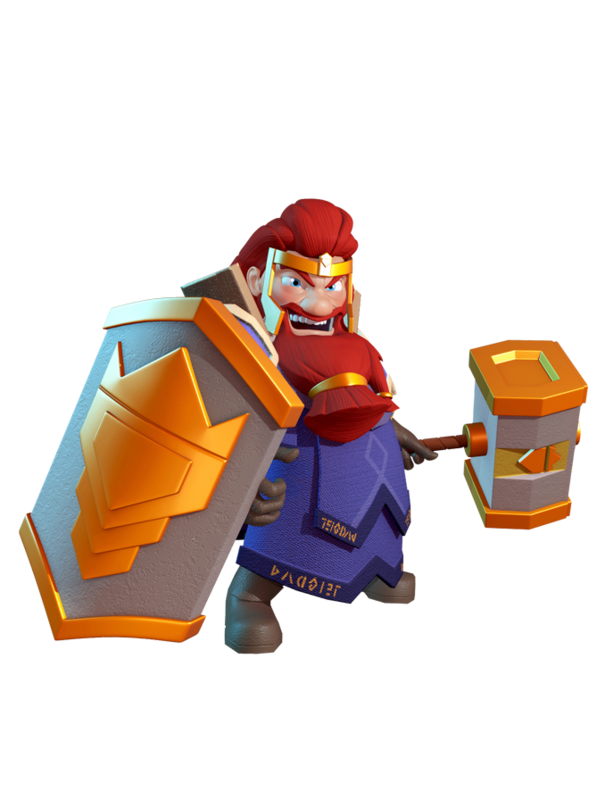 The king of Dwarfhold, Stonelord presents a stern exterior - but underneath he's a trustworthy friend who would risk his life for those he loves. His ancient hammer and holy shield represent honour and tradition. 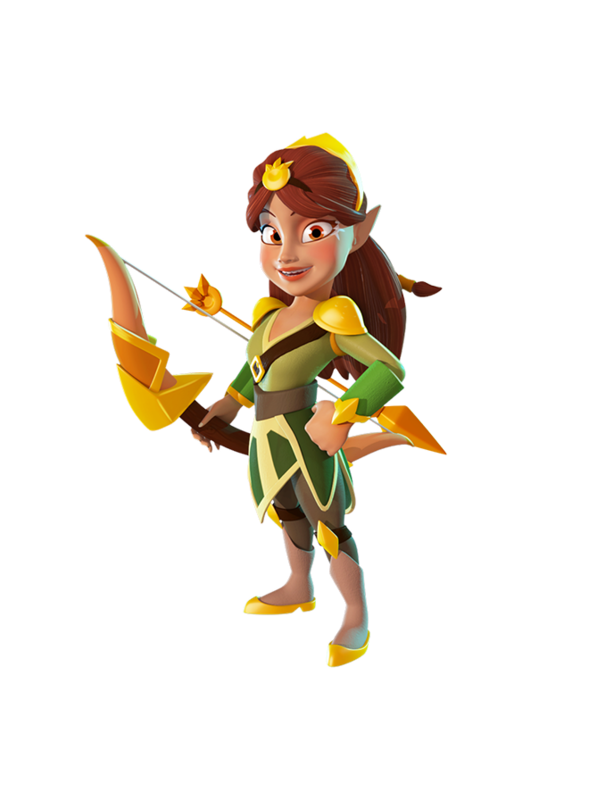 A determined ranger, Kaylen once saved her hunter friends from a surprise attack by a huge Grove Lord. As thanks, the Elven God of the Sun recognised Kaylen and gave her the Bow of Light. Despite her achivements, she remains humble and trusting. 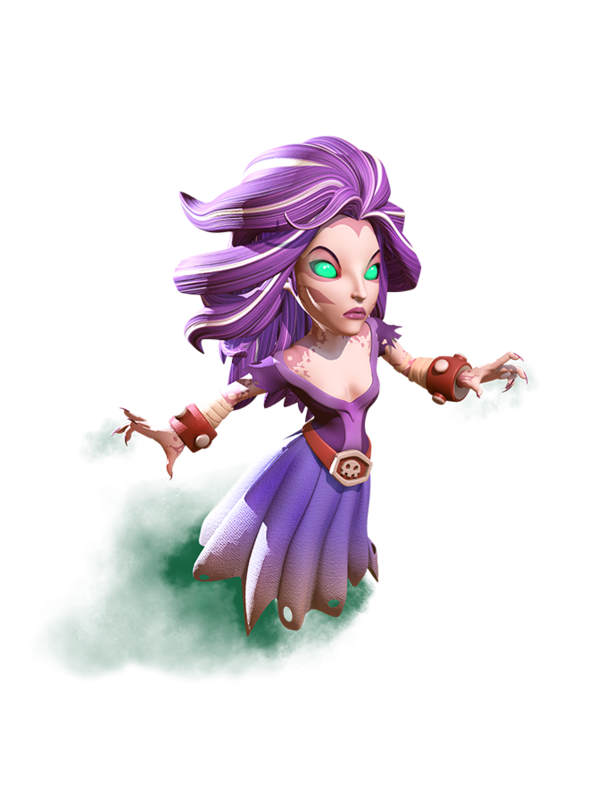 An Earth Wizard from the Broken Lands, Talem weaves powerful spells that channel the earth itself. 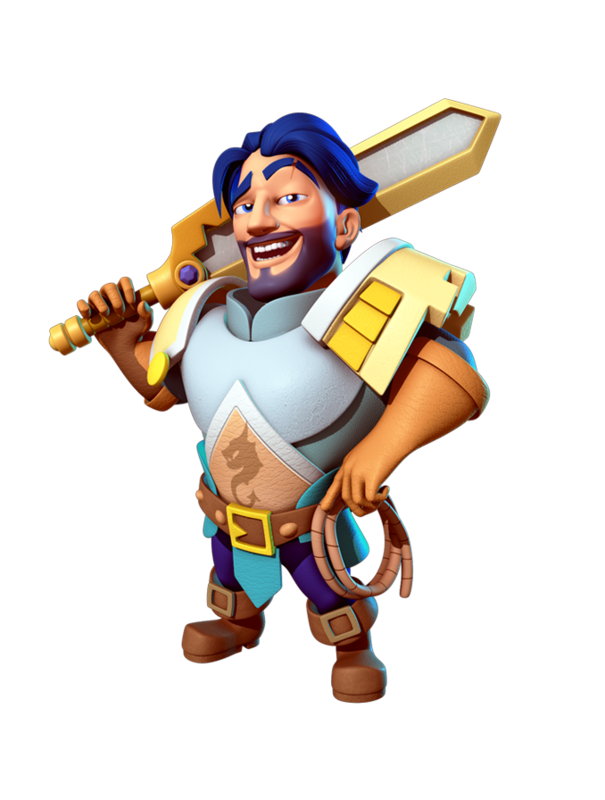 He joined the battle to make the world a better place and is adept at repairing structures and fortifying towers against enemy attacks. When a volcano threatened Magnus Fourbeard's colony, he was the first to volunteer. At the volcano's heart he discovered Blaze, a newly hatched dragon. 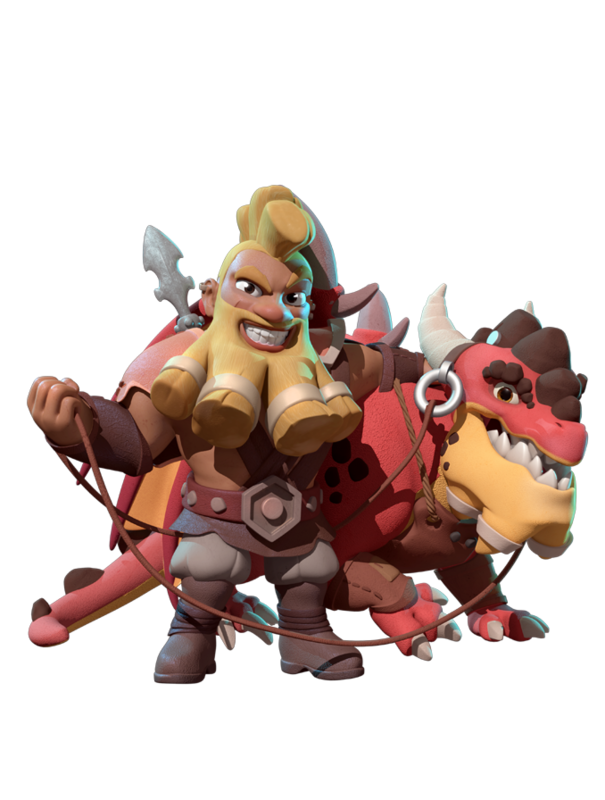 Now a dragonrider, Magnus is able to defend not only Dwarfhold, but all of the Allied Colonies. 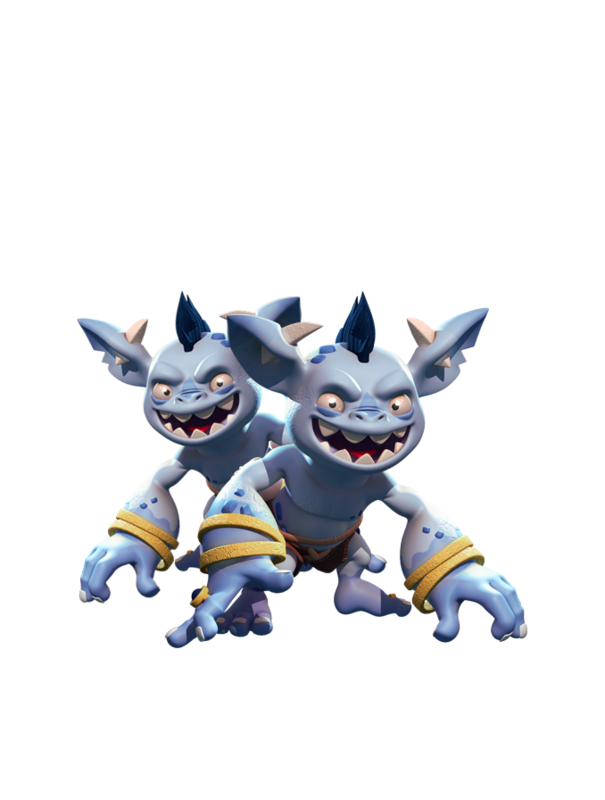 Goblin Thrall - The small and mischievous Goblins are always found in packs. When they're not attacking the colonies, their common hobbies include stealing and laughing at the misfortune of others. Marshland Shellshockers love four things in this life: swimming, basking, shrimp, and causing destruction with the cannons strapped to their shells. Hazzit is an "honest" Underbelly merchant who has no problem with tallfolk...so long as they can pay for his wares. Whatever you need, he always "Hazzit". 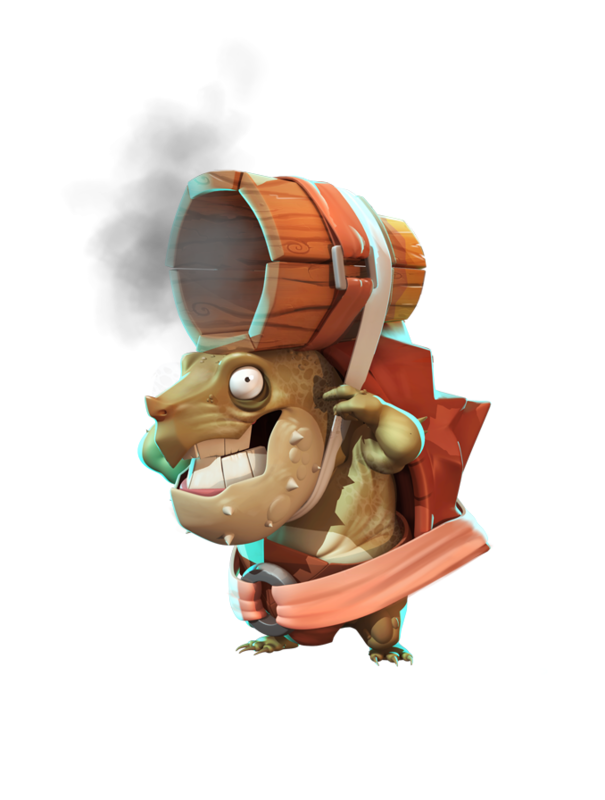 Ogre Gunner - You wouldn't think a Goblin could build a working cannon, let alone convince an Ogre to carry it. I think this is my favorite TD game on the iPad since Limbic’s Madness 2. Decent difficulty ramp, not too much grinding, although that is a pain, and the ads are done perfectly—they don’t interrupt play and are just optional for bonus rewards. 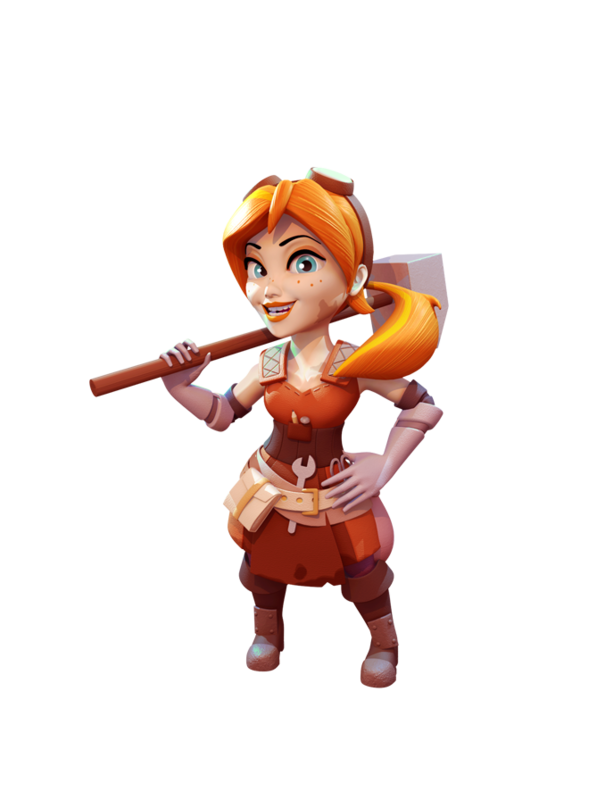 I started playing just before the update a lot of people are complaining about with the switch from materials to cards for tower and hero upgrades. I love this change! I would have stopped playing soon if they hadn’t made this change. 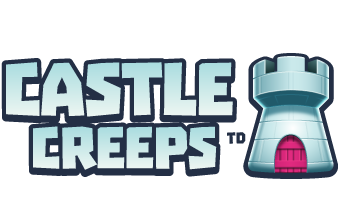 I loved Alien Creeps, and now I love Castle Creeps! Great game! 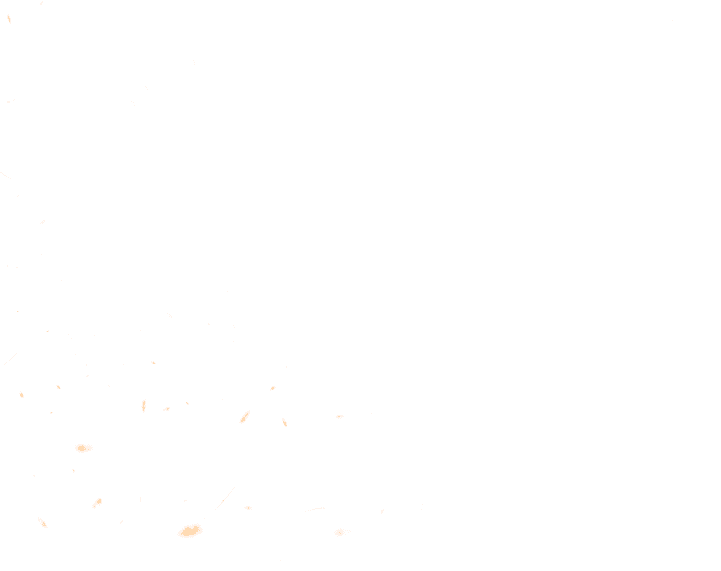 Outplay named in The Tech Track 100! 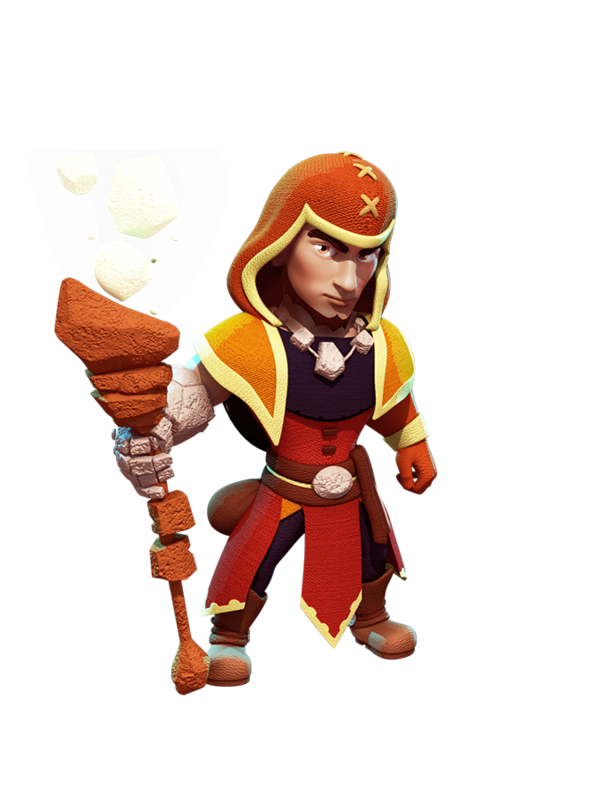 Meet the Heroes – Stonelord, Ruler of Dwarfhold!